BREVARD COUNTY, FL. -- The Federal Emergency Management Agency (FEMA) has completed its restudy for coastal Brevard County and released preliminary Flood Insurance Rate maps. New storm surge modeling will result in changes to flood zone areas on the Barrier Island and Merritt Island. Some areas will have revised flood elevations, which will impact annual flood insurance premiums, both positively and negatively. Some areas not currently in flood zones will change and be included, which will then require mandatory flood insurance for a mortgage. 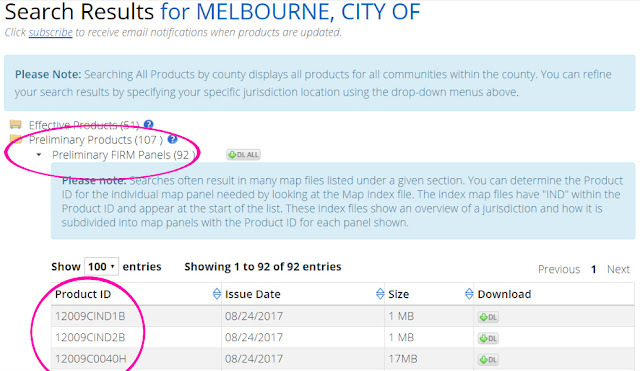 Click to open the Preliminary Products folder, then open Preliminary Firm Panels. 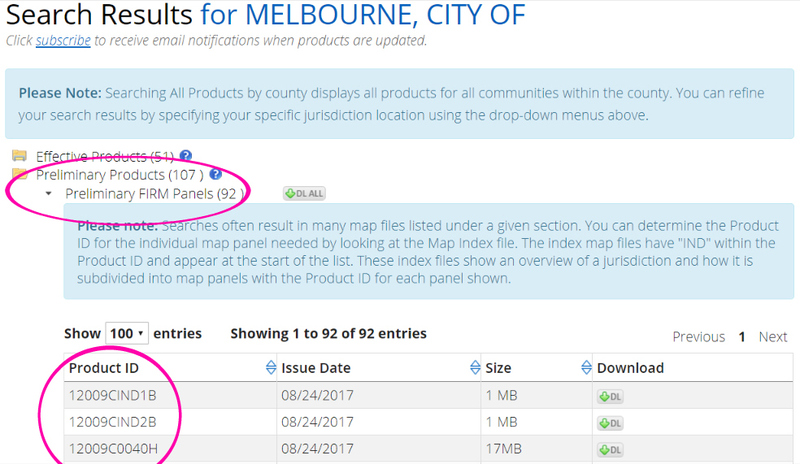 Find your Map Panel Number, and download the corresponding pdf file. This is the new preliminary flood map for your area. If you find the map difficult to read, you are not alone. It is the job of the county floodplain manager to interpret the maps and apply them to each individual parcel in the county. 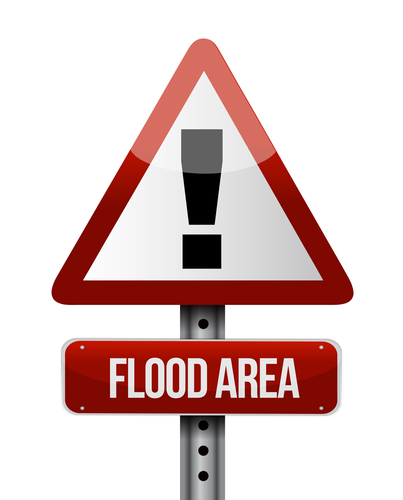 Properties located (either partially or entirely) in zones beginning with A or V will be lender-required to carry flood insurance. The FEMA Open House meetings should yield more specific information on the zone changes. 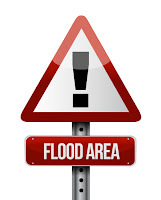 If you are going to be required to purchase flood insurance due to mapping changes, there's a considerable savings to be had by purchasing your policy before the new map takes effect. Also, it's important to note that over a quarter of all flooding in the U.S. occurs in 'low-to-moderate risk' areas where flood insurance is not required. Much of the flooding from Hurricane Harvey took place in 'low risk' flood zones. Florida is a peninsula, surrounded by water. Don't take the chance; protect your home against floods. We are a local Disaster Restoration Company that provides emergency services for Residential and Commercial Properties in the Sarasota and Manatee county areas. Key Cities are Bradenton, Sarasota, Palmetto, Venice, Lakewood Ranch, and Osprey. We are Mold, Water, Odor, Cleaning Specialist. Detail Cleaning Company. more info click my blog https://sites.google.com/view/venice-fl-fire-and-smokedamage/home.